Woot! Here is another great deal you can score at Harris Teeter this week! 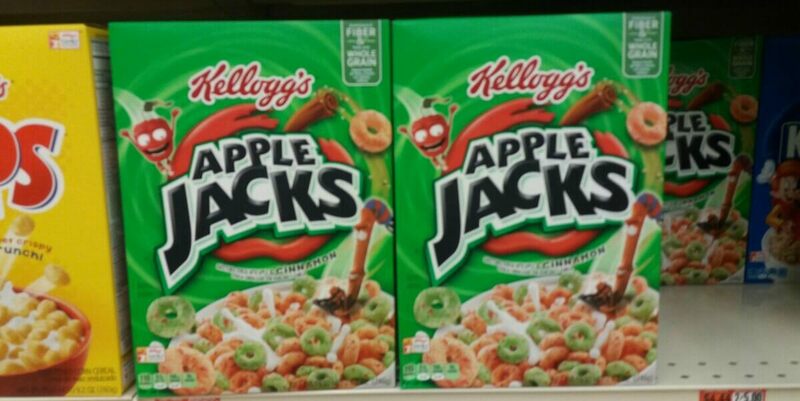 Through 5/23, Harris Teeter has Apple Jacks Cereal on sale Buy One, Get One Free ($3.25 Reg) – Just $1.62 per box! We have a $0.50/1 Kelloggs Apple Jacks Cereals, exp. Varies available to print, and there is also a$0.70/1 Apple Jacks Cereal,Ibotta Rebate available with a limit of 4 redemption’s making it possible to score 3 of these for FREE after stacked offers! Get 3 Boxes for Free after stacked offers!